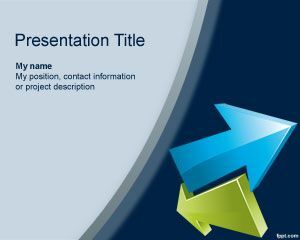 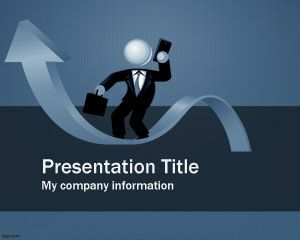 Projector Powerpoint template is a free template that you can use for multiple purpose and have many applications. 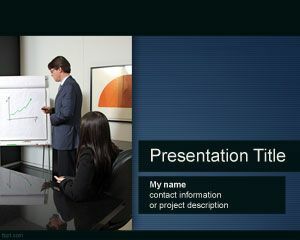 For example you can use this template to create PowerPoint presentations to be projected on the screen or in a HDTV, but also to create impressive business PowerPoint presentations for your company or startup. 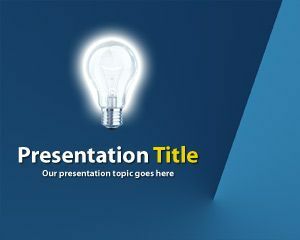 The template contains an attractive blue background with a light bulb effect and it is ready to use. 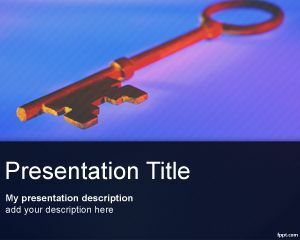 You can use this for example if you are looking for free powerpoint newsletter templates or looking for free download Microsoft PowerPoint template design, but if you are looking for other templates we encourage to take a look at planning PowerPoint templates. 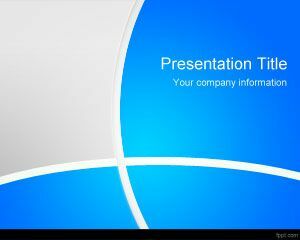 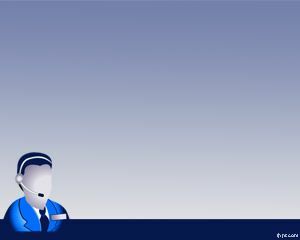 This can be used for those looking for free blue binary powerpoint template or powerpoint template designers.